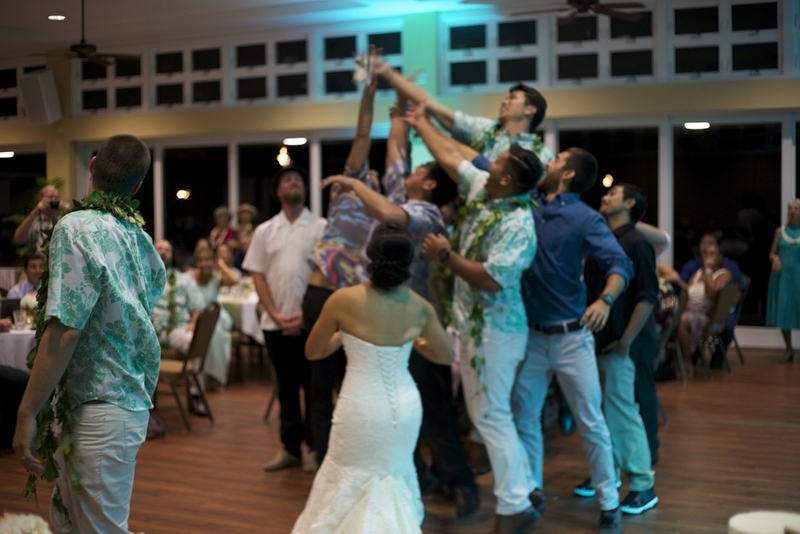 Our Motto - "Itʻs all about you"
Up to 6 Hours of Wedding Services! Capable of matching any wedding color scheme including white, amber, and UV! 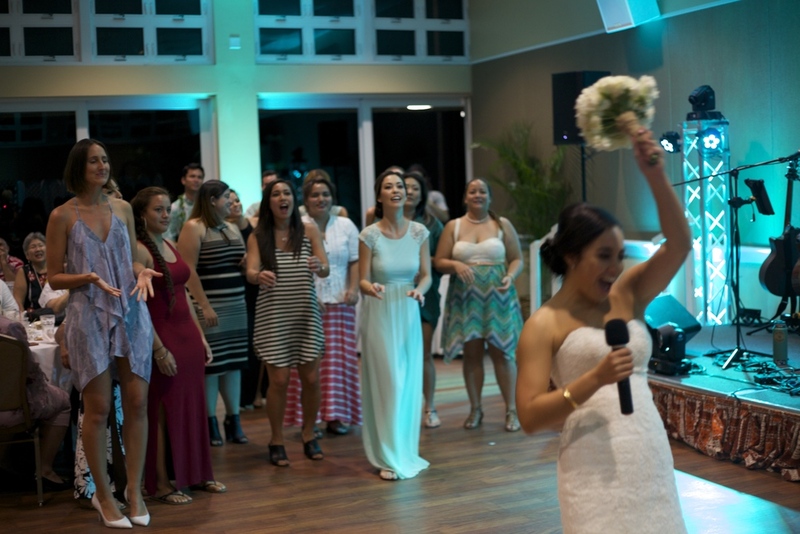 As always with any of our Spectrum Entertainment Packages, you will also receive a meeting with your DJ/Emcee prior to the event to go over the program, a direct line of communication to your DJ/Emcee at all times through email and or phone calls, and a full music library with any and every genre of music.